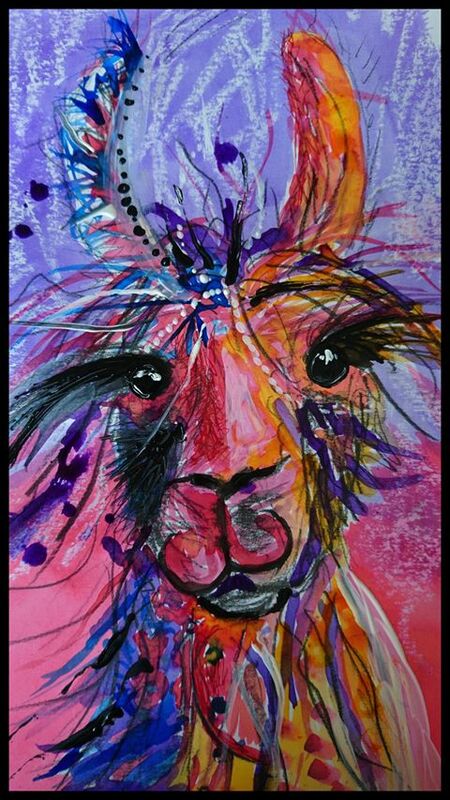 This is a new service to inform the llama community of llama related events such as shows and conferences. If you would like to submit any for inclusion please do so. Also see here for North American Shows. It also logs tasks undertaken at Hillview Llamas and sets alarms for necessary medications, etc.